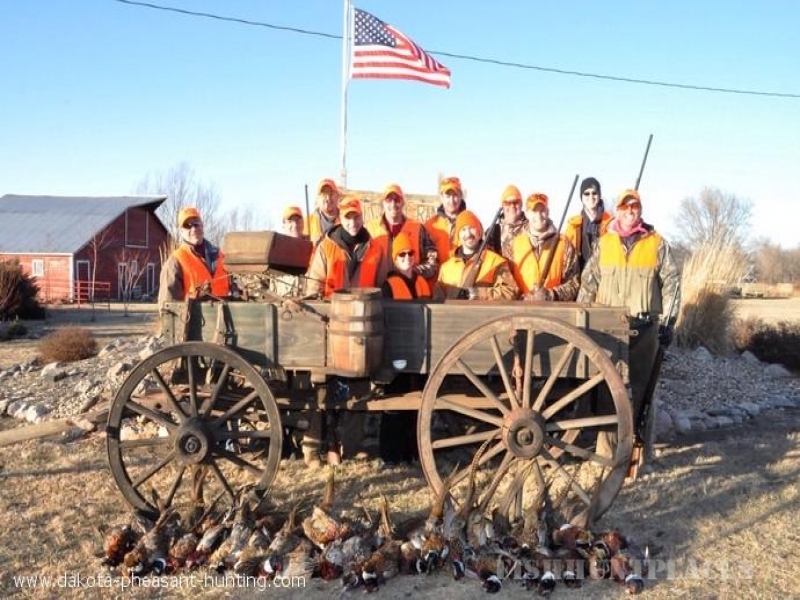 A guided South Dakota pheasant hunting trip is a great way to experience some of the best game bird wing shooting found anywhere in the world. The natural wild habitat that South Dakota provides these birds ensures great hunting year after year. 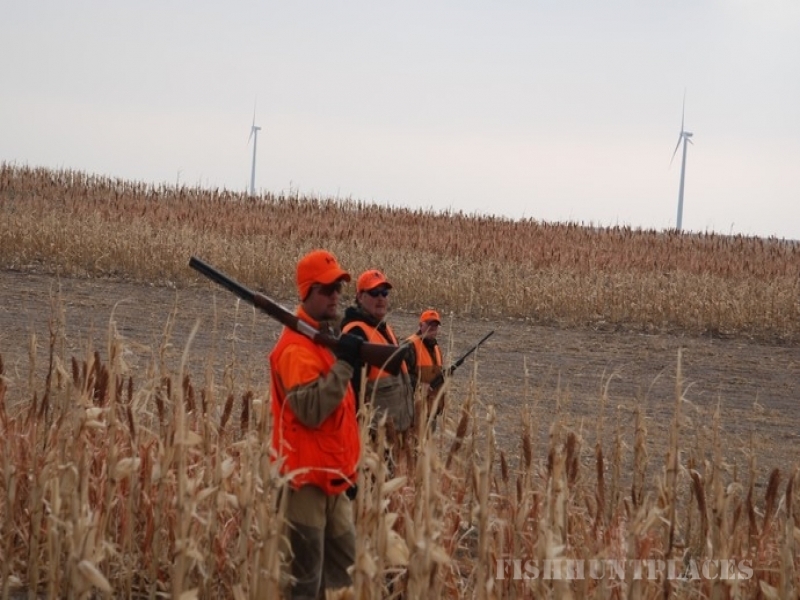 Wagon Wheel Ranch operates pheasant hunting trips on over 4,800 acres of prime pheasant hunting land in South Dakota. 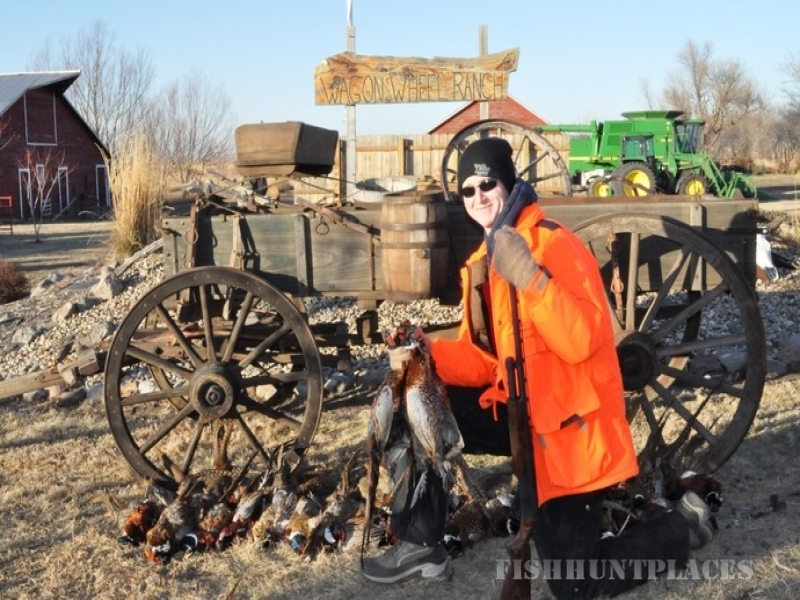 We are known for a large number of wild South Dakota pheasants, safe hunting practices, as well as fun and knowledgeble guides, leaving you with a pheasant hunting experience of a lifetime. An experience that you will always remember and will look forward to year after year. Wagon Wheel Ranch is located near Kimball, in south central South Dakota. This area is famous for incredible numbers of beautiful South Dakota wild pheasants. We think it is the pheasant hunting capital of the world. We have been in operation for over 18 years. We offer 2, 3, 4, and 5 day all inclusive hunting packages starting at only $1295, food and lodging included! 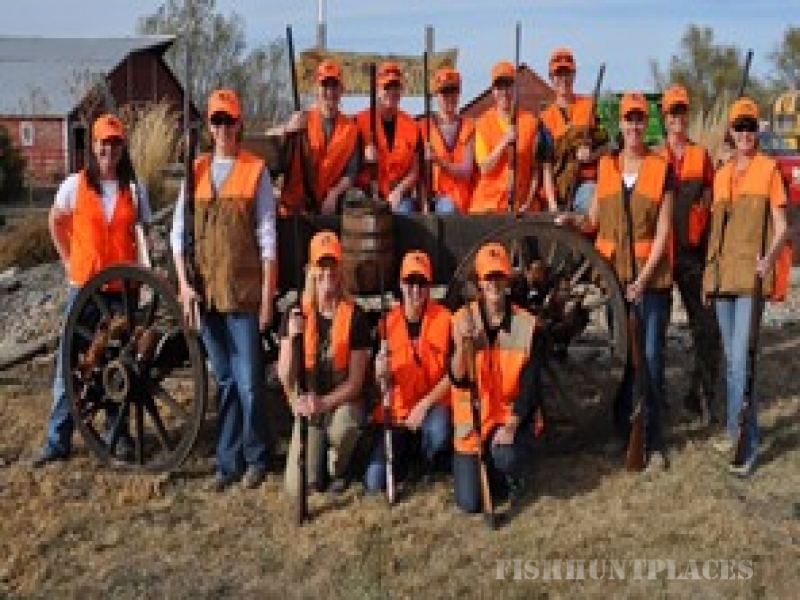 Wagon Wheel Ranch not only offers South Dakota Pheasant hunting, but as well we have walleye fishing on the Missouri river system, including Lakes Francis Case and Sharpe. The Missouri river is home to a broad variety of game fish with walleye being the most sought after. 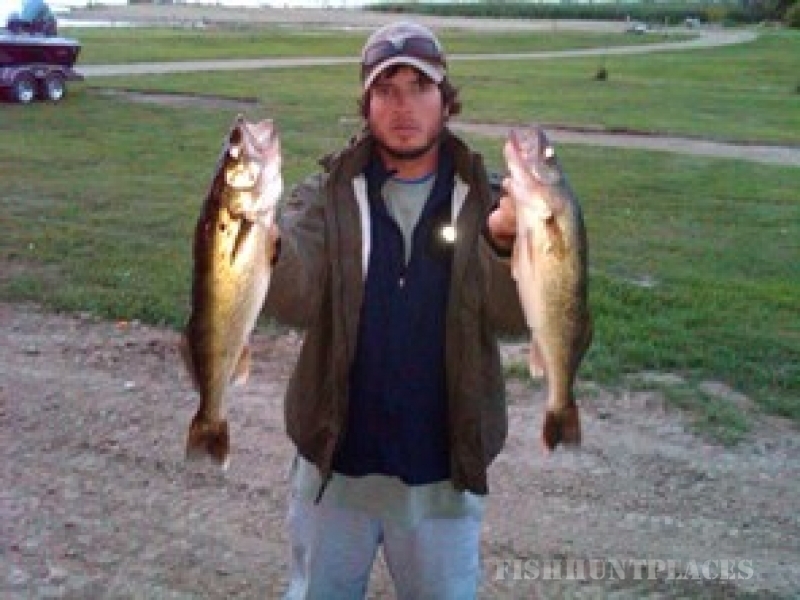 The ranch is located one half hour from the water where in a typical day you can expect to catch plenty of 15-20 inch fish with a chance at a trophy walleye. At the Wagon Wheel Ranch the bite is always good and all you need to bring is an appetite for a one of a kind outdoor experience.